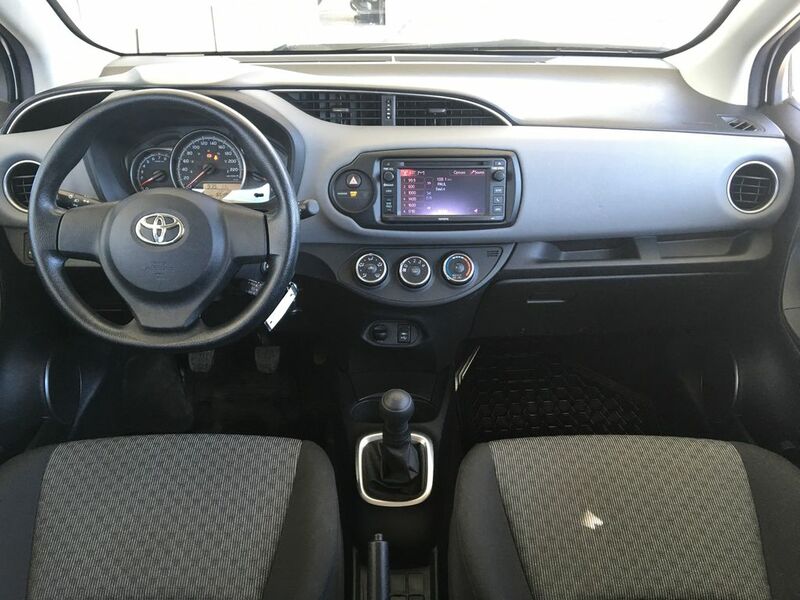 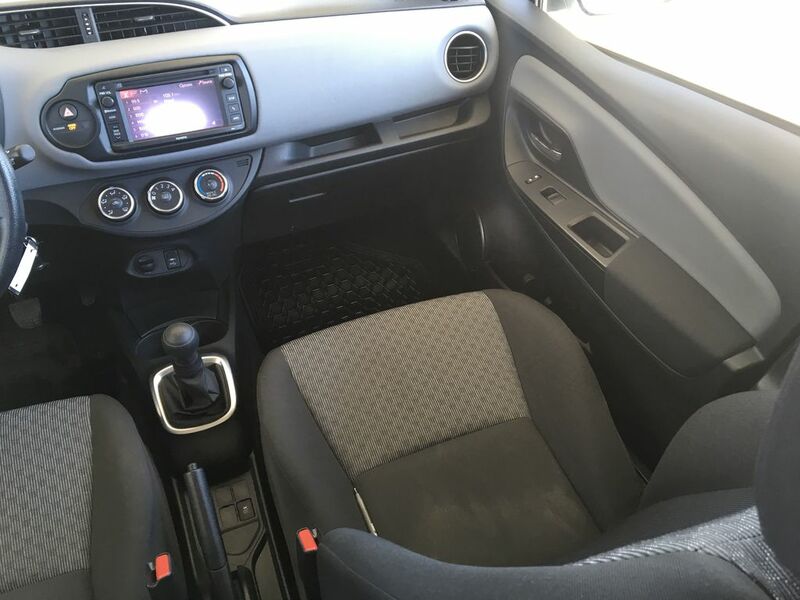 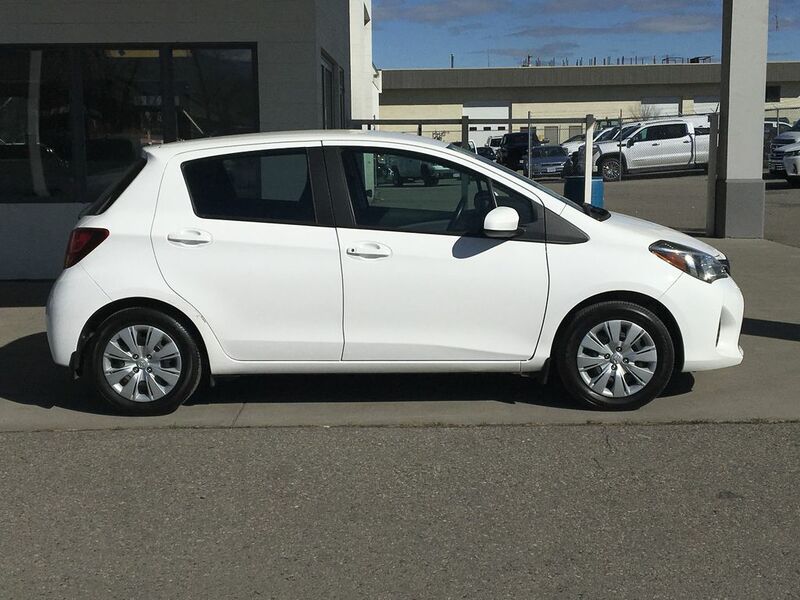 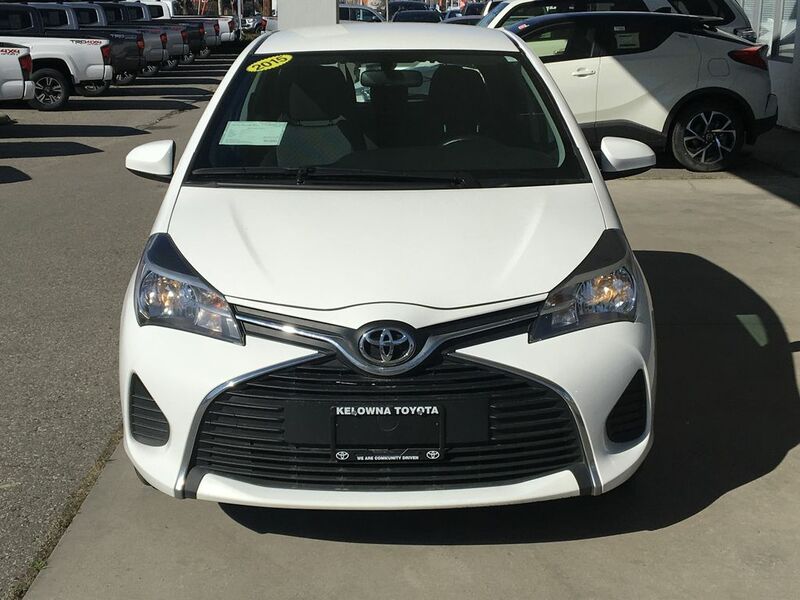 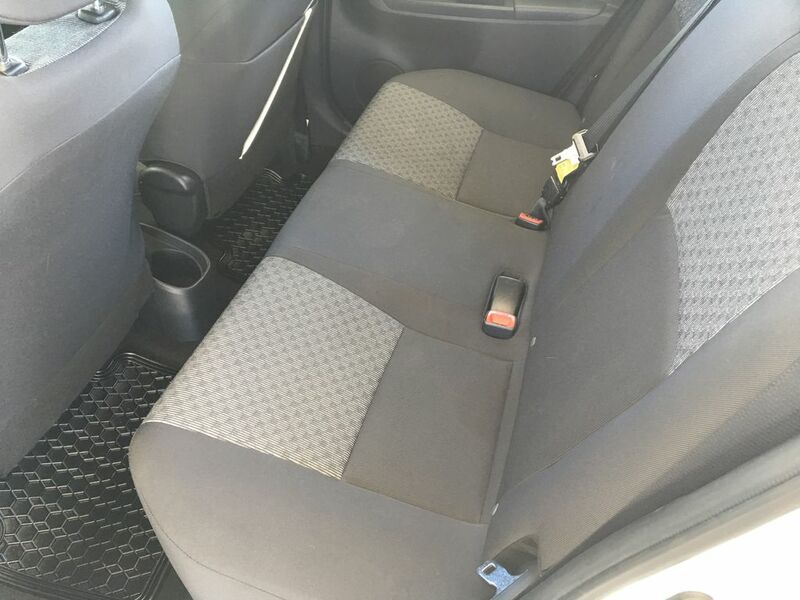 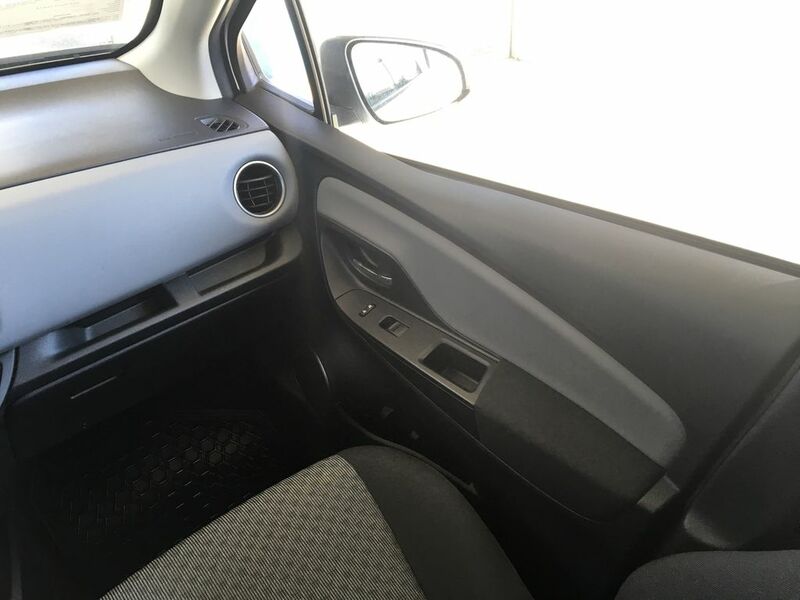 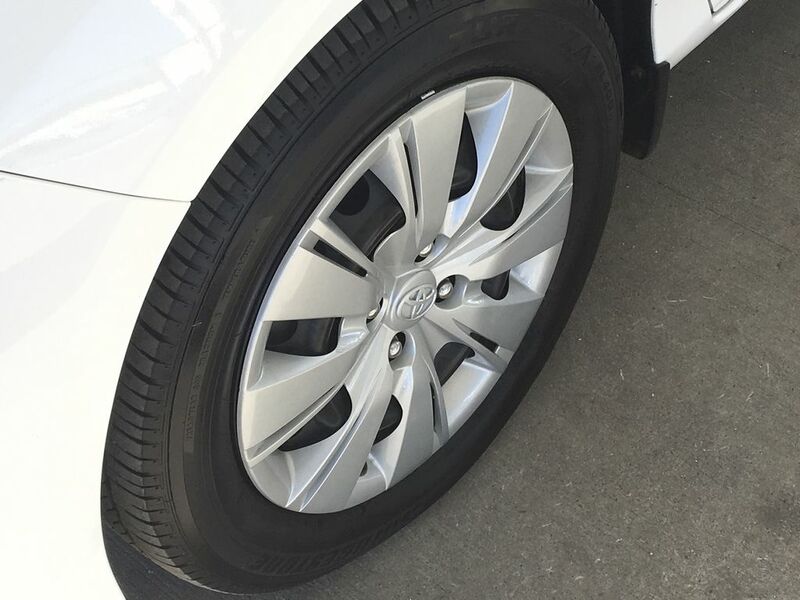 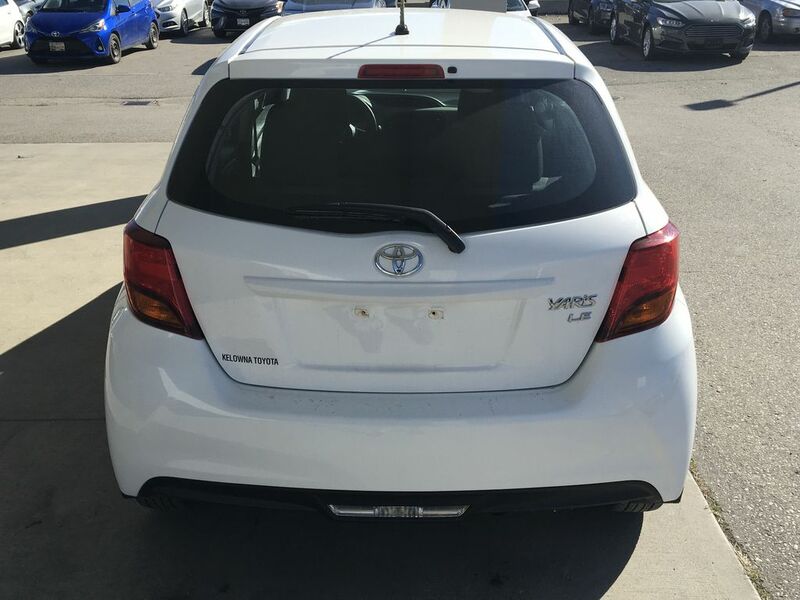 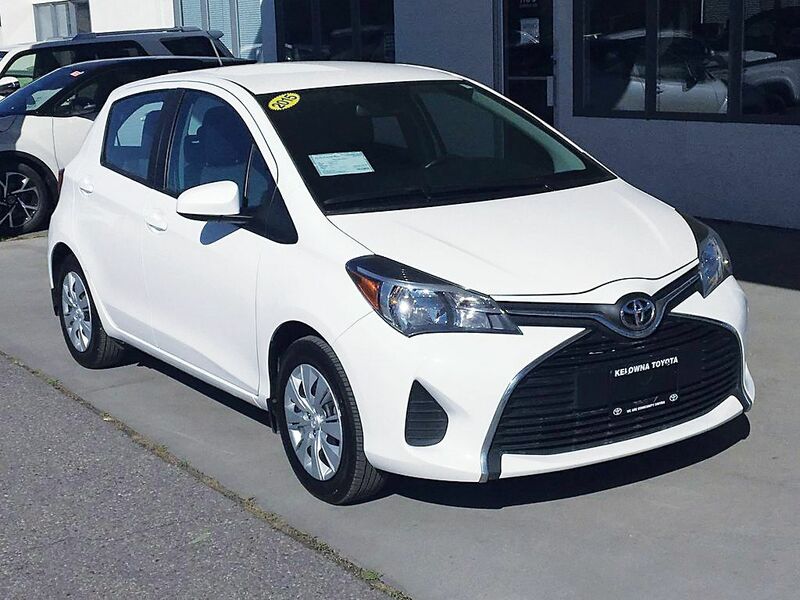 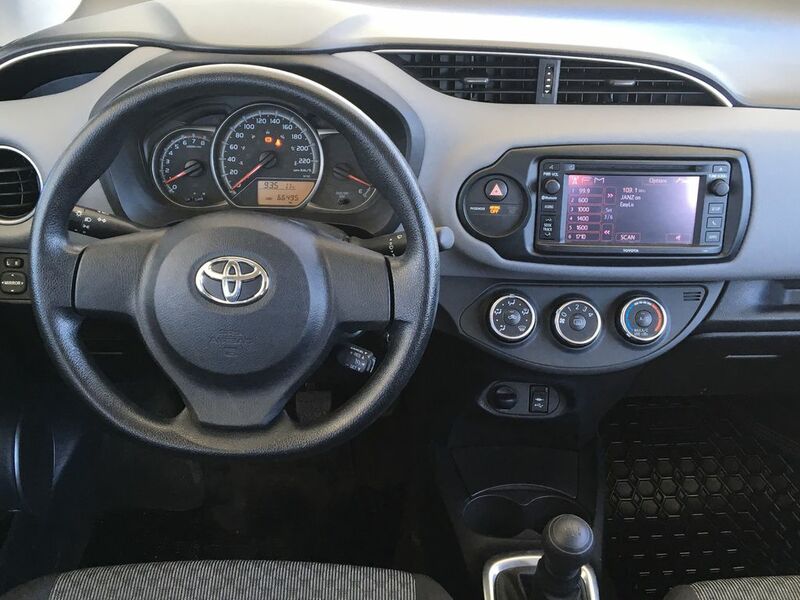 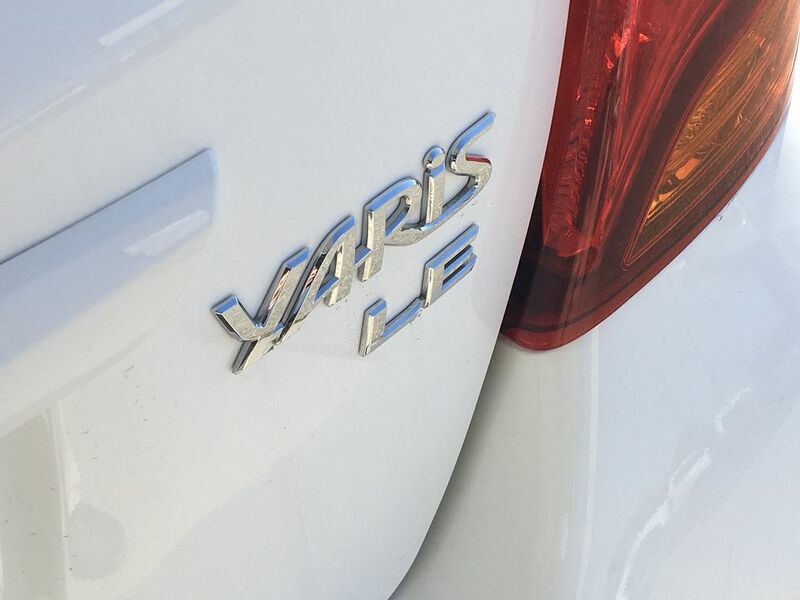 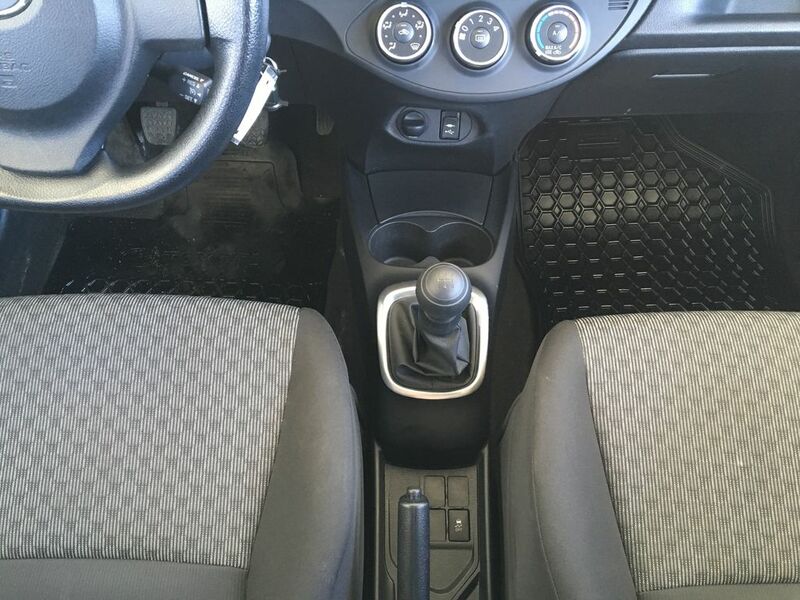 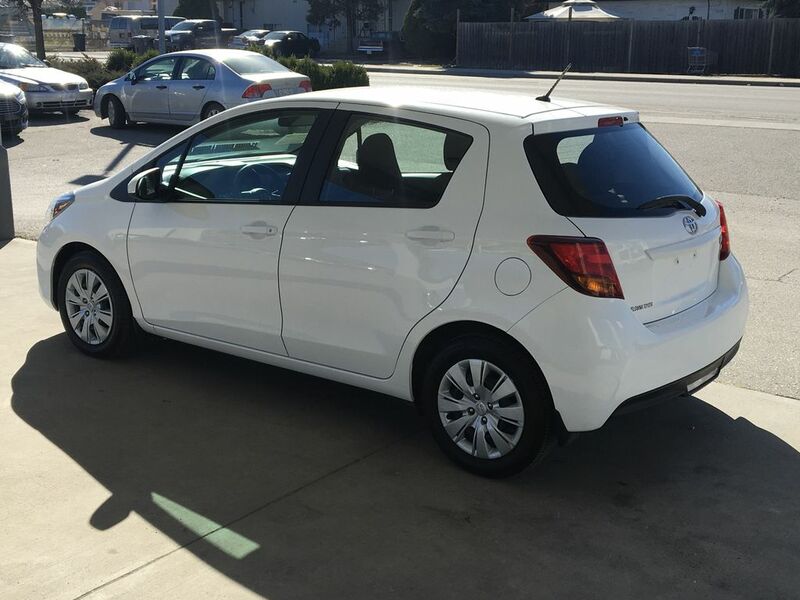 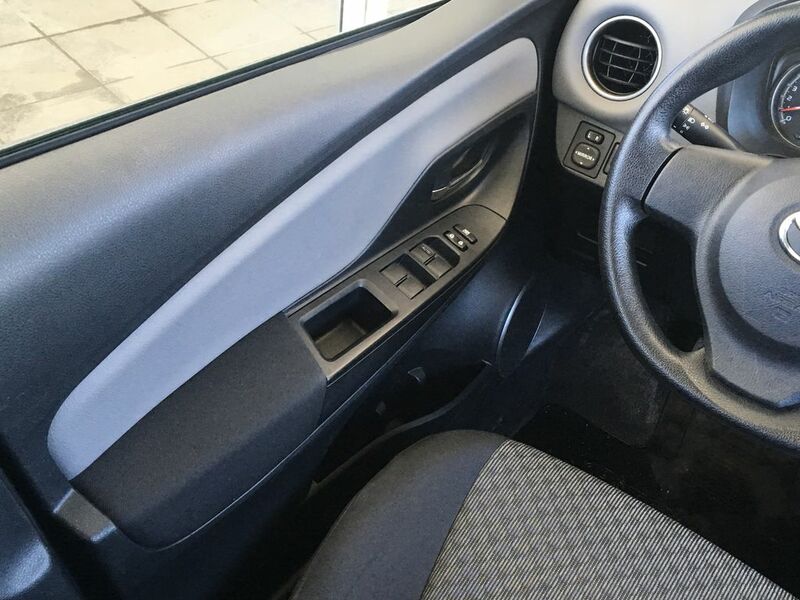 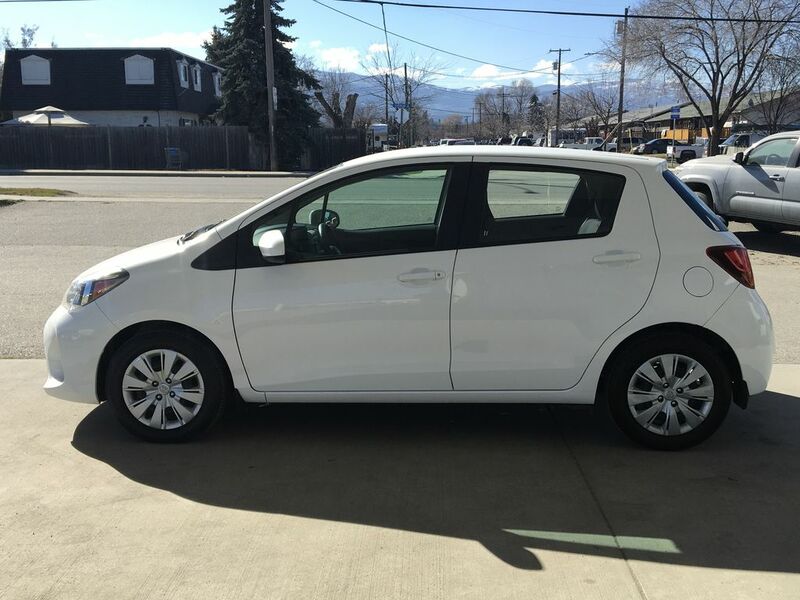 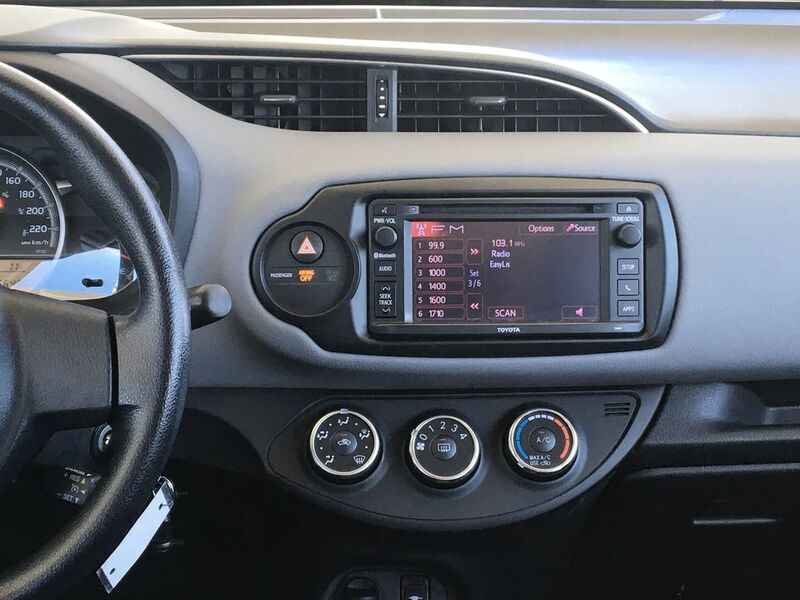 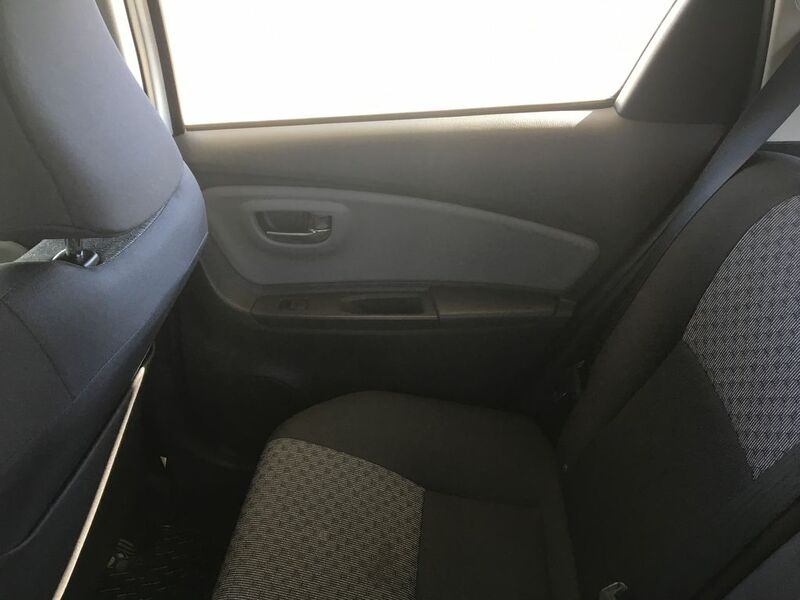 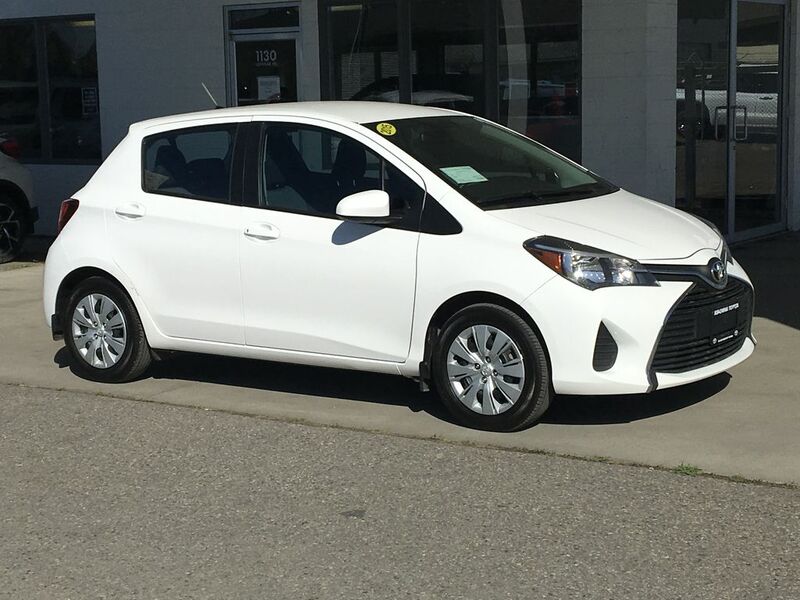 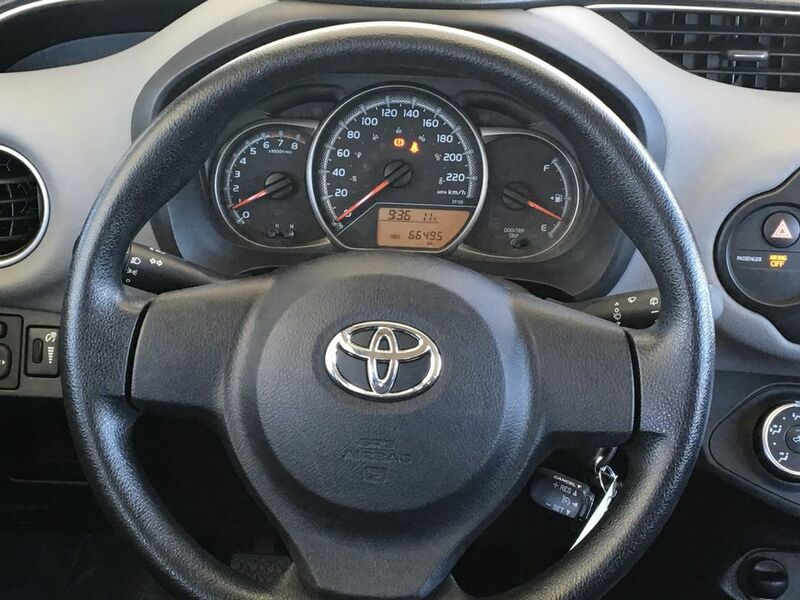 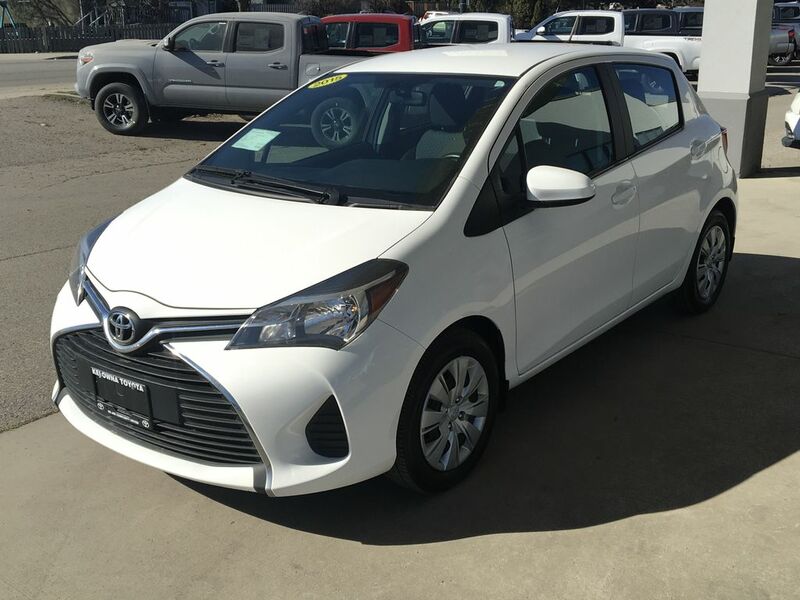 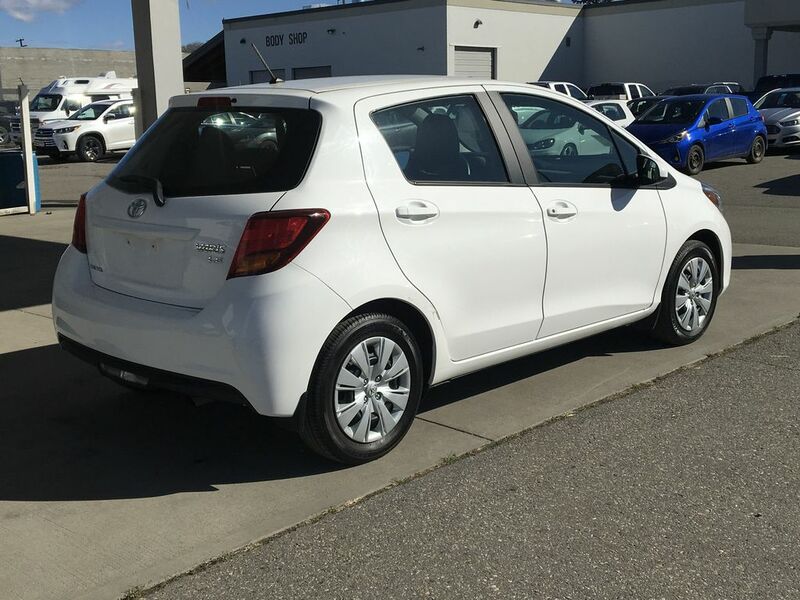 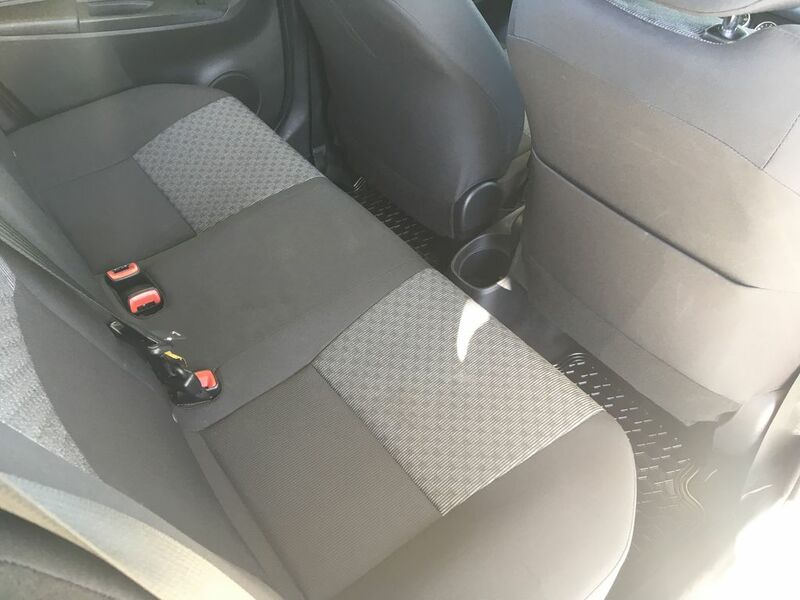 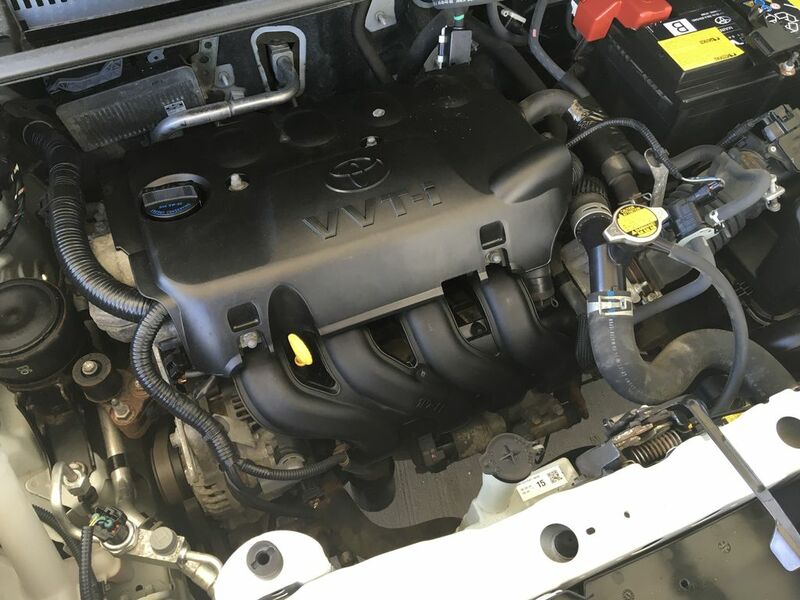 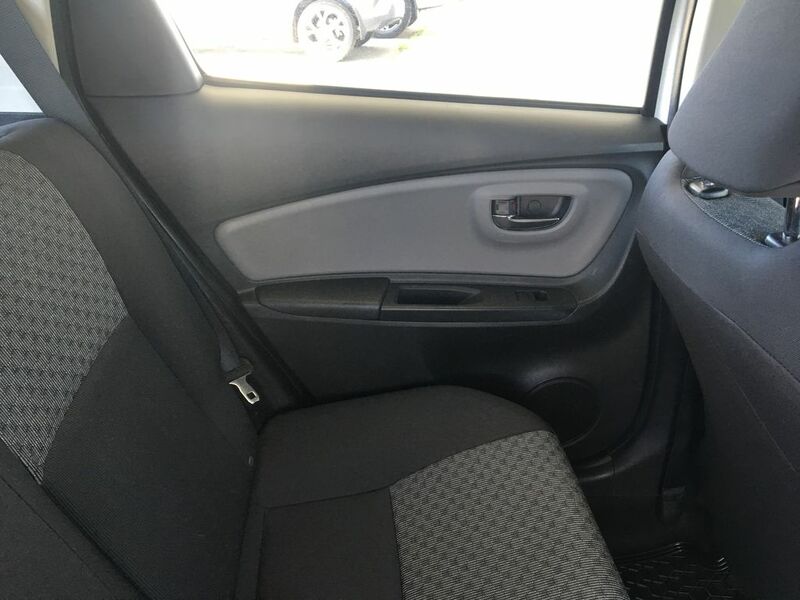 This fuel efficient 2015 Toyota Yaris is in top condition inside and out and comes equipped with Air Conditioning, Power Windows and Locks, Cruise Control, Tilt Steering and an AM/FM/CD Display Audio System with Bluetooth and USB. 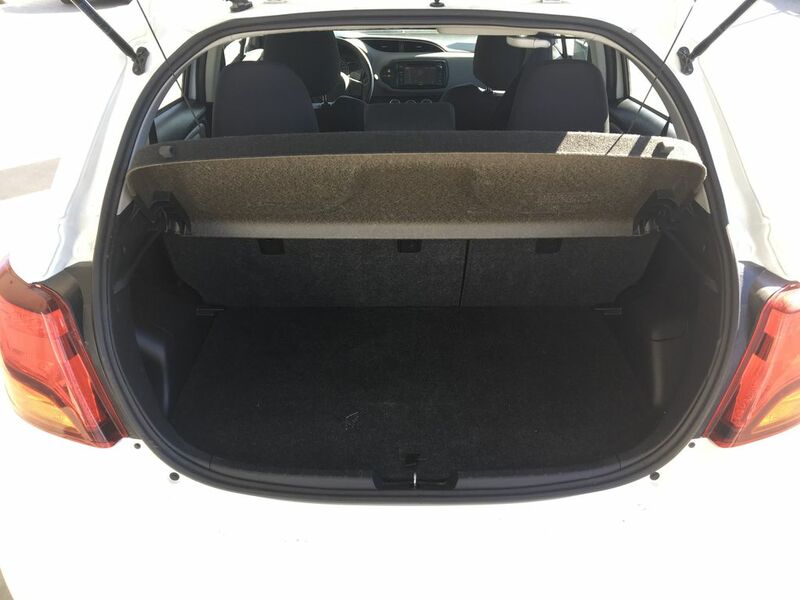 This sporty hatch back rides on 16 Inch Wheels and is powered by a 1.5 Litre 4 Cylinder Engine mated to a 5 Speed Manual Transmission and Front Wheel Drive. 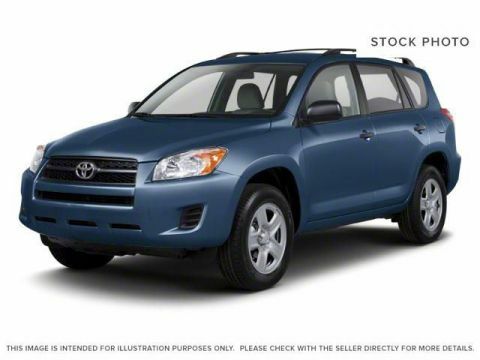 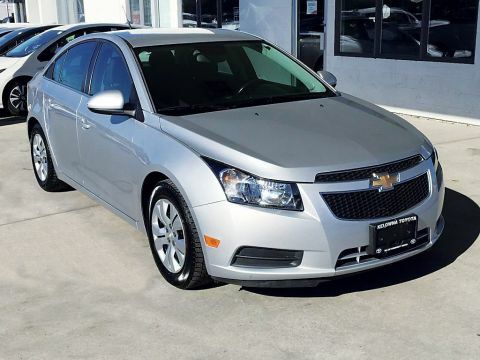 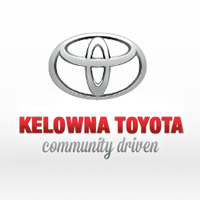 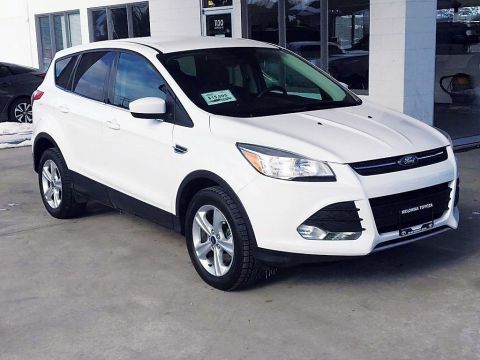 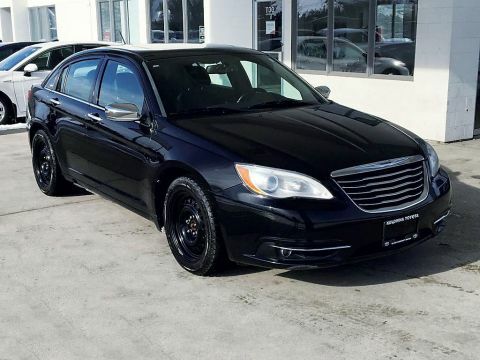 Call today and book you test drive or stop by for a look, we're located on Leathead Road in Kelowna.